Holiday in the Dominican Republic up for grabs in Castlepoint’s Valentine’s competition. Would you love a holiday? 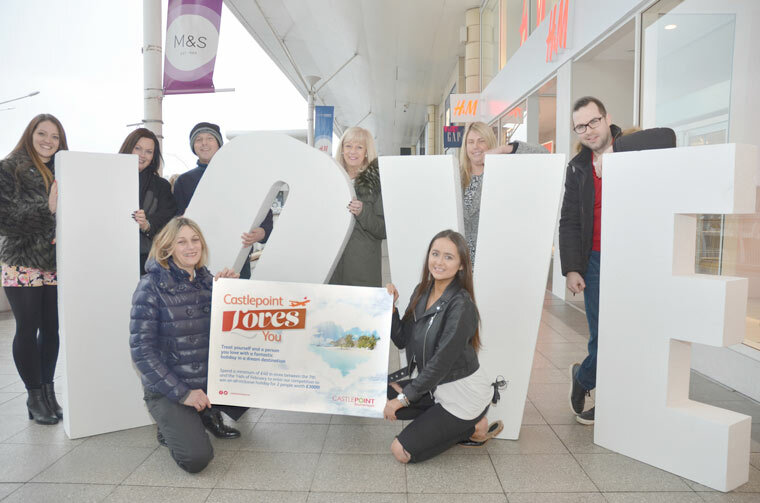 Castlepoint Shopping Park has announced that any shopper spending £40 or over at many of the outlets in the Bournemouth retail park between 7 and 14 February will be in with a chance to win a £3,000 luxury holiday for two to the Dominican Republic. Many of the retailers will be promoting the popular day that encourages lovers to do something special to celebrate the traditional day of romantic gifts and treats. Anna Proto, Marketing Manager at Castlepoint, says that the special one-off promotion will give the winner a beautiful Caribbean holiday to look forward to later in the year.